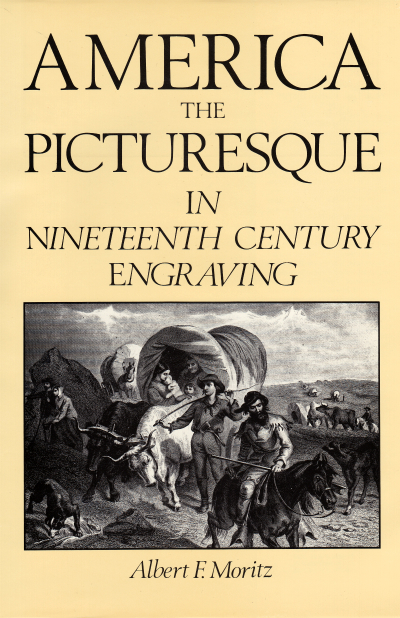 In his Introduction and Commentary, Moritz characterizes the practice of the traveling engravers who interpreted the landscape and events around them and those engravers (sometimes the same artists) who created copies of landscape paintings. He devotes considerable attention to the European (English) developments which shaped American engraving and helped mold the hybrid American idiom of the picturesque. Two titles that draw particular interest are American Scenery (1840) and Picturesque America (1872).